Fabulous start to this series! The Last King is well written and will captivate you from the very first page. The characters will make you devour each word and leave you begging for more. From secrets to family drama, to undeniable chemistry and some seriously hot moments, this book hits all the marks! 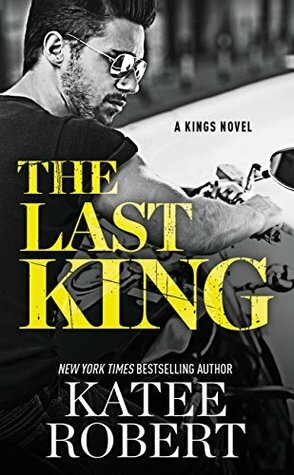 The Last King is the first book in an exciting and thrilling new series from author Katee Robert and I for one can not wait to see where this series will go next!